List Type - Select list type. Default, ordered, unstyle or icon.  List items - Create your list items. Item title - Set item title. Item Icon - Add item icon. This icon overrides List type "Icon list" icon. Sub items - Create sub items. Items font - Items font metrics. List box style - Adjust .thz-shortcode-list box style. Items box style - Adjust .thz-list-item box style. Sub list box style - Adjust .thz-list-item .sub-list box style. List items metrics - Reset item margin/padding or set items links colors.